 At DG Law, we offer a full range of comprehensive legal services backed by our experienced team of lawyers, legal professionals and dedicated support staff. We have been providing our services to the Greater Auckland public for over 33 years. See below of a list of services we can assist you with and contact us on 09 5745316.